The 2017 Wimbledon Championships are only a few days from now and all eyes will fall on the biggest Slam of the year. The French Open saw a number of upsets with Angelique Kerber being knocked out of the first round and newbie Jelena Ostapenko of Latvia winning the tournament. 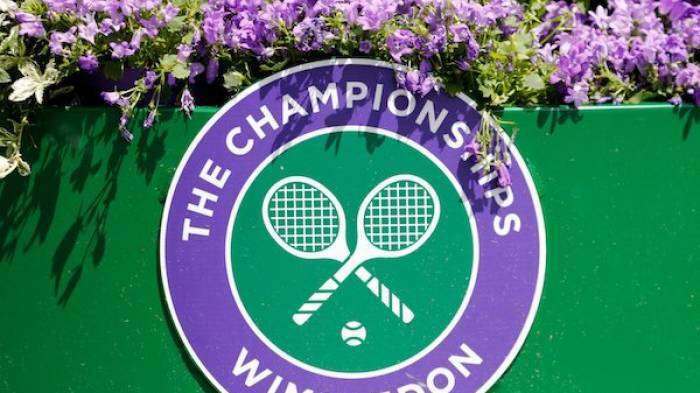 It is hence fair enough to say that the Wimbledon will witness more than a few upsets. Even though the Men’s tournament will be exciting to watch with Federer and Nadal in terrific form at the moment, the Women’s tournament is bound to be a nail-biting one as well especially with Petra Kvitova back in form and the likes of Kristina Mladenovic and Jelena Ostapenko showing some brilliant performances this year. Here are the Top 5 favorites for the Women’s Singles tournament at Wimbledon. She may be ranked No.1 at this point but the kind of performances that Kerber has been producing this year have propelled me to put her at No.5. The German has been extremely disappointing this year as she hasn’t put in a single convincing performance so far. 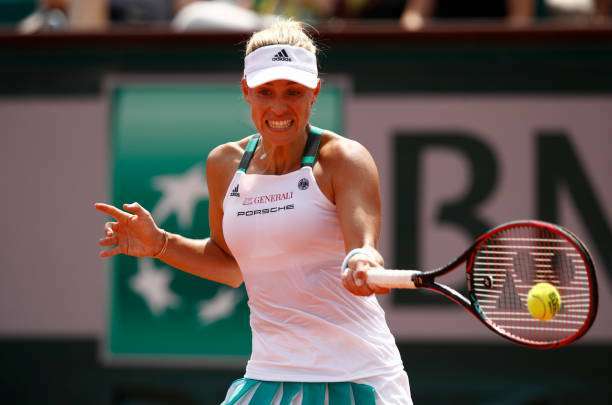 Kerber was surprisingly knocked out in the first round of the French Open but was able to cling on to her No.1 ranking just because Simona Halep and Karolina Pliskova could not win the title. The only reason why Kerber can be considered a contender for Wimbledon is because of her ability to play well on the grass courts where she can utilize her pace to the best of her abilities. The two-time Grand Slam champion’s counter-punching abilities and the ability to convert defense into offense can make her a tough opponent and provided Kerber is in good form, she can make a resurgence at Wimbledon.